Before long we are due to receive a very special 1:18 replica from BBR. 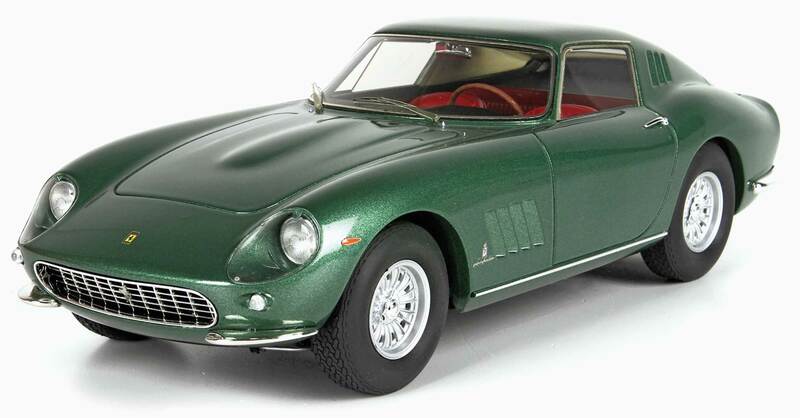 It's the legendary car designer Battista Farina’s personal Ferrari 275 GTB. Obviously, Pininfarina styled chassis 06437 himself. 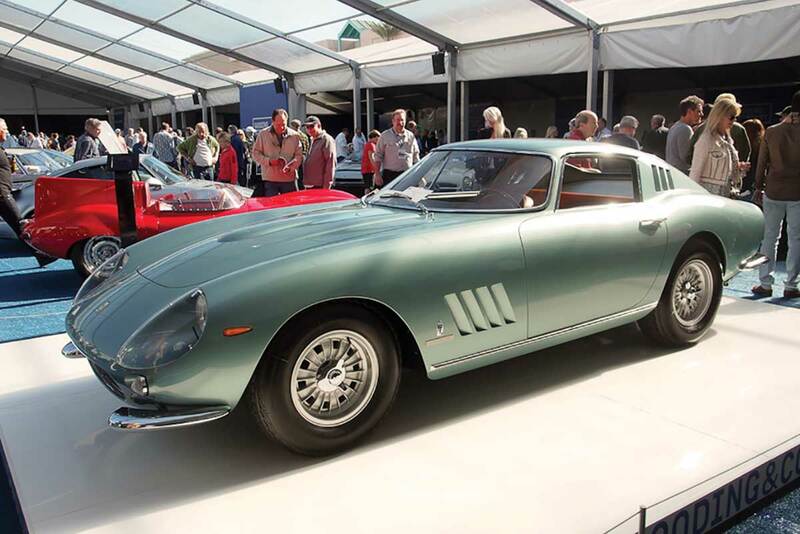 It featured more prominent front indicators than you would usually find on a 275 GTB, and also incorporated custom built window frames, rain gutters and even door handles that differed substantially from those on the production cars. Battista also decreed that the vent on the drivers’ side window should be done away with. At the rear of the car, Pininfarina indulged in flamboyant external chrome boot hinges, as well as special Ferrari and Pininfarina badging on the tail. A whopping rear diffuser was also added. Internally, the occupants could enjoy the comfort of leather-trimmed seats and the convenience of electric windows, while a set of Heuer Rally-Master stopwatches adorned the dash. 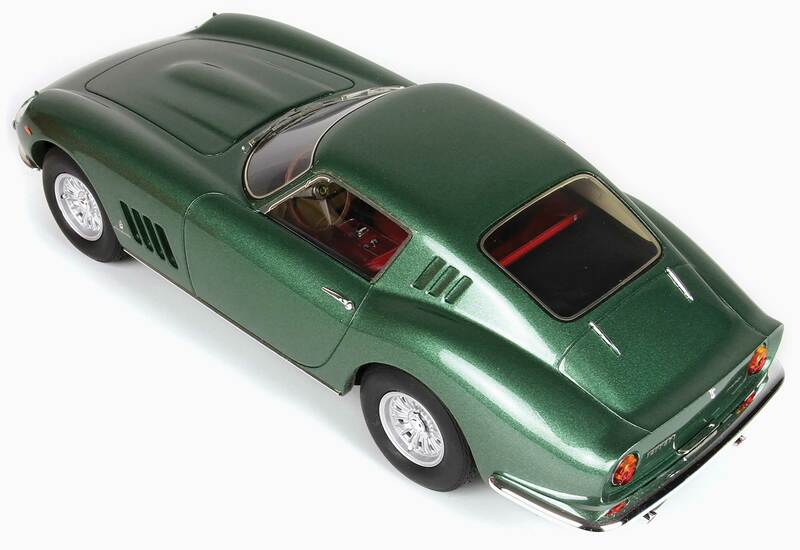 BBR has stated that a mere 200 pieces of this beautiful model will ever be produced. It’s a wonderful tribute to both the might of Ferrari and the genius of Pininfarina, so we can’t see them remaining available for long.